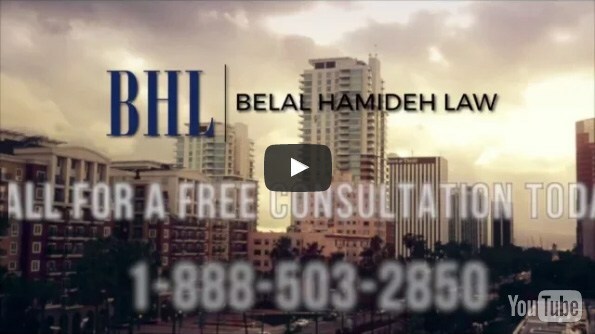 At Belal Hamideh Law, we understand that serious work related injuries can negatively impact the rest of your life. We’re prepared to pursue your case as aggressively as possible in order to maximize your compensation. If you’ve been injured, chances are that you’re going to have to spend a considerable amount of time working alongside your employer’s insurance companies in order to receive the medical treatment and compensation that you require. Unfortunately, these insurers literally have teams of lawyers and claim adjuster’s whose’ sole job is to settle your case out of court and for the least amount of money possible. Belal Hamideh workers compensation’s attorney highly suggest making sure that you have experienced representation in these meetings. Take the time to speak with our office for a complementary consultation so that we can help to make sure that you’re receiving the compensation that you and your dependents deserve. If you chose to hire Belal Hamideh as a workers compensation attorney, we can guarantee that your chances of receiving the appropriate compensation will increase. 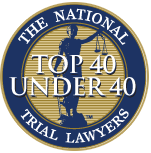 We know that it’s important that you stay updated throughout the entirety of your case, and we pride ourselves on making sure that we are always available to our clients. We’re you fired after filing your workers compensation claim? Did you know that it’s illegal for your employers to fire you specifically for filing a workers compensation claim? If this has happened to you please contact the representatives at Belal Hamideh workers compensation offices. We will immediately put into action a penalty claim for approximately half of your original claim. In addition, if you are fired for a job because of a disability, we will file a civil lawsuit under the Americans with Disabilities Act for back pay, loss of future earnings, emotional distress and punitive damages. Don’t let yourself be taken for advantage, protect yourself with Belal Hamideh workers compensation attorney. Don’t wait! The law does not protect those who choose to file workers compensation laws at later dates. The state of California state that all workers compensation cases must be filed within one years of your work related accident.